Few automakers are following the lead of Ford's 2015 F-150 pickup, which has adopted an all-aluminum body to save weight and boost fuel economy. 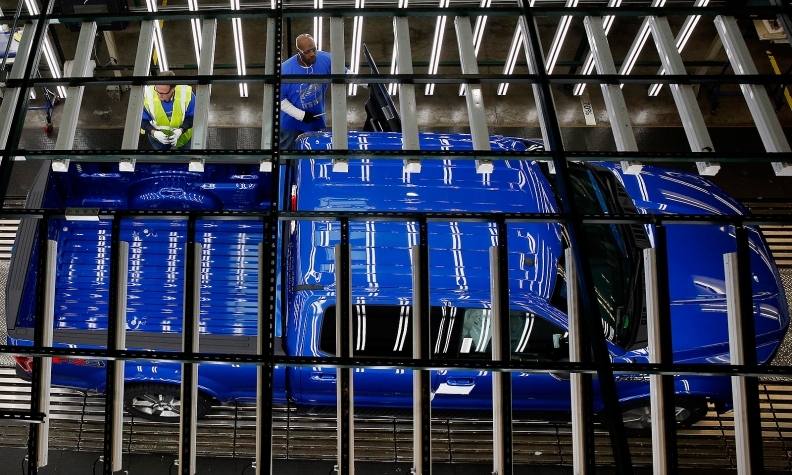 Nearly everyone thought there would be a rush to aluminum after Ford last year switched the skin and bones of the venerable F-150 pickup from steel to the lightweight material. Fiat Chrysler is sticking with steel for the next-gen Jeep Wrangler due out in 2017 as a 2018 model. Nissan stayed with steel for the redesigned Titan pickup arriving this fall, and Honda did so for the next-generation Ridgeline. Toyota is not likely to convert its big pickup, the Tundra, to aluminum. Nor is FCA expected to switch the Ram to an aluminum body with the next generation. General Motors is likely to increase the aluminum content in its trucks but stop short of going to a complete aluminum body on the next-generation Chevrolet Silverado and GMC Sierra. Instead, using its patented aluminum welding process, GM will use a mixed metal approach on the next generation of its full-size pickups that combines steel and aluminum. The upcoming Cadillac CT6 sedan is GM’s first high-volume vehicle to use all-aluminum outer body panels, but the CT6 uses steel components where extra strength is needed. Think of the CT6 as a dry run for the next Silverado and Sierra. It’s starting to look like the switch to aluminum may not happen at all. Here’s why: Ford’s strategy for the change in metals doesn’t apply to other automakers. The F-150 was overweight compared with most similarly equipped competitive trucks. Ford had been dabbling in aluminum manufacturing technology and lightweight bodies since the 1990s. The company’s patented aluminum manufacturing process got a test run in England while Ford owned Jaguar. The XJ sedan switched to aluminum in 2003. Ford sees the F-150’s aluminum body as a way to differentiate the pickup from its competitors and to hone an image of advanced engineering. Lightweight aluminum perfectly complements Ford’s industry-leading effort to reduce engine size. The revamped F-150 has garnered positive reviews for the strong performance of its V-6 engines, the smallest of which is just 2.7 liters. 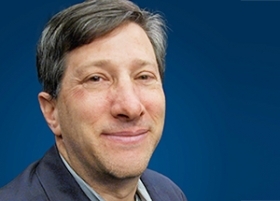 When Derrick Kuzak was Ford’s product development chief, the company set goals to lead or be among the leaders in fuel economy in every segment and to reduce the weight of its vehicles. The new F-150 helps Ford delivers on those goals. Other automakers are finding different ways to reduce weight and improve fuel economy that are not as disruptive, costly, risky and complex as switching to aluminum. For example, the steel-bodied Ram 1500, with its optional diesel engine and 8-speed automatic transmission, is leading the pickup fuel economy race with an EPA rating of 29 mpg highway. GM’s steel-bodied, diesel-powered Chevrolet Colorado and GMC Canyon will crash through the 30-mpg barrier when they debut later this year, promises Jeff Luke, chief engineer for midsize and full-size trucks. This week Chevrolet launched a series of ads touting the high-strength steel in the Silverado because GM doesn’t believe aluminum is the best metal for hard-working trucks. The ads play on peoples’ perceptions of aluminum as an easily bendable metal that is expensive to repair. Here’s the thing about aluminum vs. steel: There’s never just one way to solve an engineering problem, and marketing requirements also factor in to the way vehicles are developed. Even if no other automaker follows Ford and converts a pickup to aluminum, it doesn’t mean Ford made a bad decision. Switching the F-150 to aluminum enables the automaker to work towards its own unique corporate goals. Now Ford has to absorb a few hits as competitors try to exploit perceived weaknesses in the company’s all-out bet. GM and Ford are in a royal battle for market share and image in the lucrative pickup segment, and the gloves are off. Those new Chevy ads are designed to sow maximum doubt in the minds of buyers. It’ll be interesting to see how Ford responds.